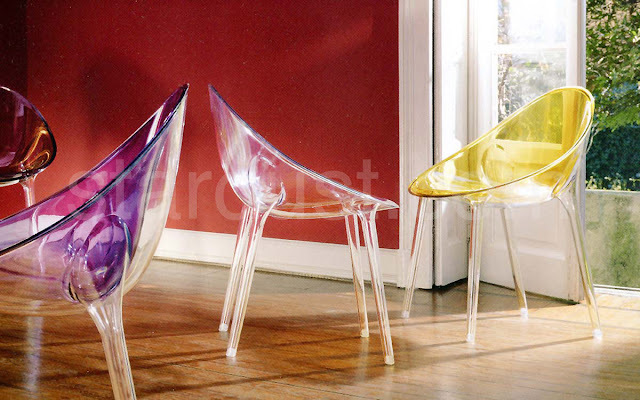 Mr Impossible, Designed By Philippe Starck For Kartell. The Mr. 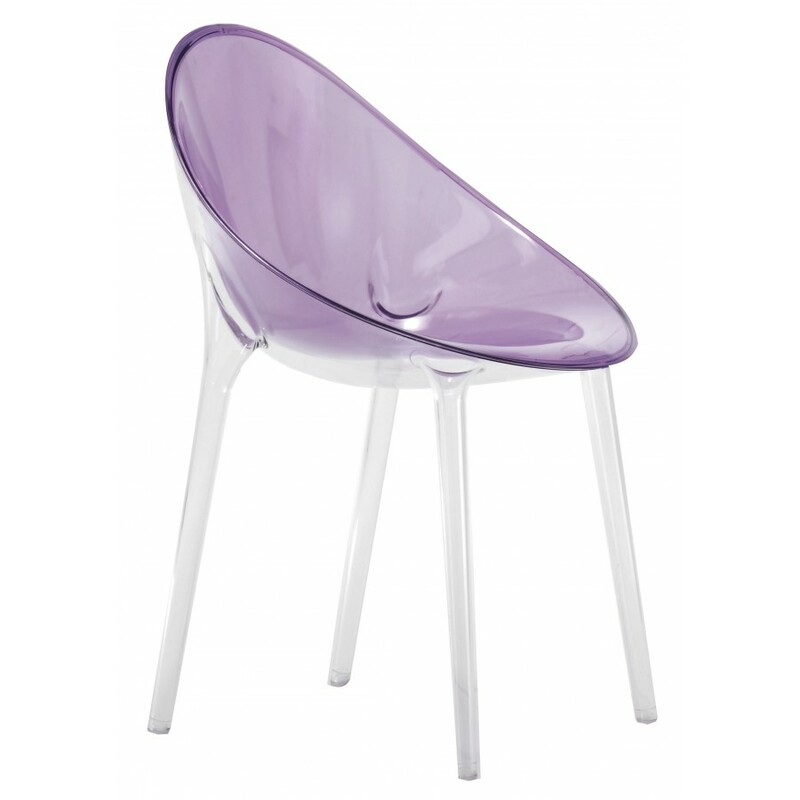 Impossible Chair From Kartell By Philippe Starck's Introduces An Organic Design Which Gives Comfort, Neatness And Style. Mr. 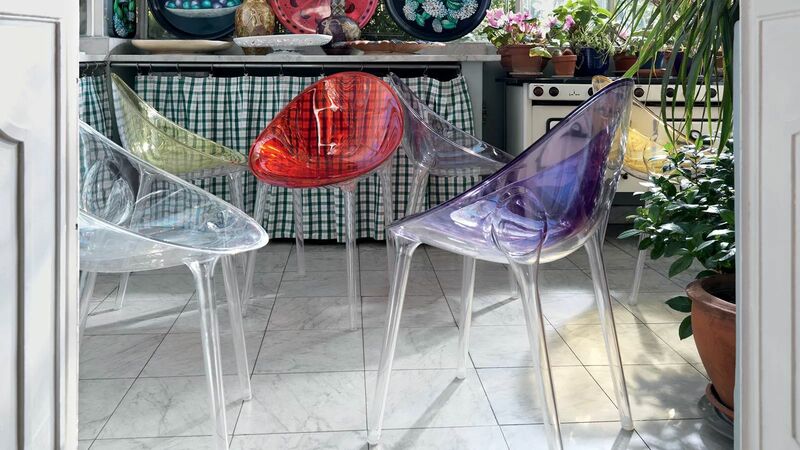 Impossible Is The Combination Of A Sophisticated Design And Advanced Plastic Processing Which Consists Of The Welding Of Two Polycarbonate Shells - The Clear Transparent Structure And The Actual Seat, Which Is The Coloured Element. 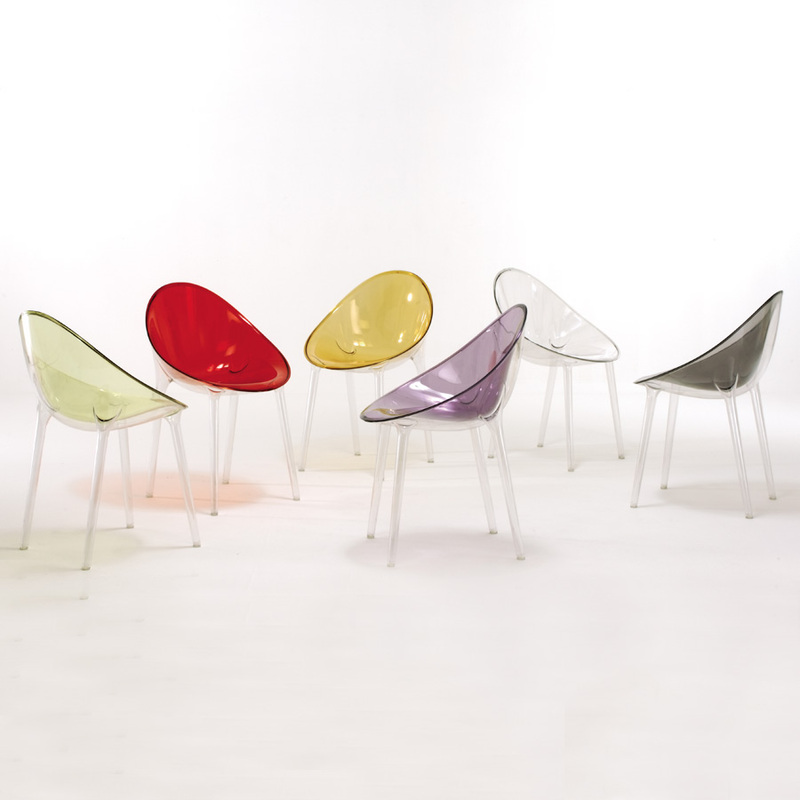 Mr Impossible Combines An Organic And Inviting Seat With The Latest Advances In Plastic Technology; Two Polycarbonate Shells Are Welded Together - The Transparent Structure Is Joined With The Coloured Seat Creating An Engaging Design. Available In Matt Black, White, Purple, Crystal/clear, Green, Grey, Ochre, Red/orange, And Matt Red. As A Bedroom, Dining, Occasional Or Office Chair Mr. 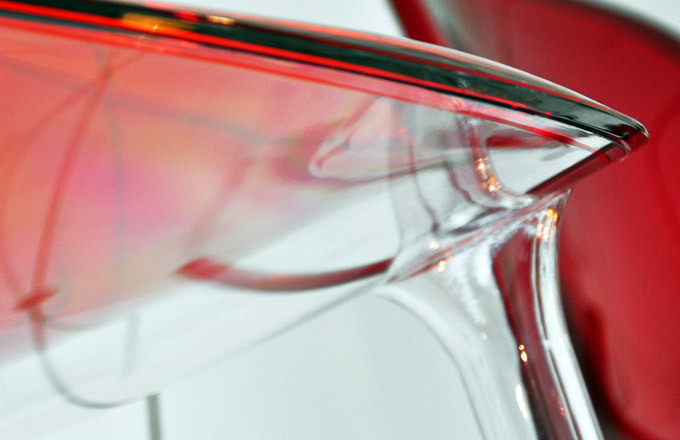 Impossible Offers True Versatility And Comes In Two Colour Finishes - Transparent (crystal, Green, Grey, Ochre, Purple And Red Orange) And Solid (red, White And Black).